Together, the University of Wales Trinity Saint David (UWTSD) and partner schools have a strong track-record in successfully teaching and mentoring undergraduate and postgraduate students on programmes that have stood the test of time. Professor Dylan Jones, Dean of Yr Athrofa, said: “In order to prepare student-teachers for the coming changes in Wales’ education system, several productive meetings of Yr Athrofa staff and more than 150 schools have been held to develop a shared understanding of the best-performing teacher education programmes both nationally and internationally. “The net result of such wide co-construction has been the development of a comprehensive core curriculum that spans the suite of our ITE provision with a clear definition of the roles and responsibilities for schools and the university. In June 2018, the APLP became one of just four training providers chosen to offer teacher education in Wales beyond 2019. 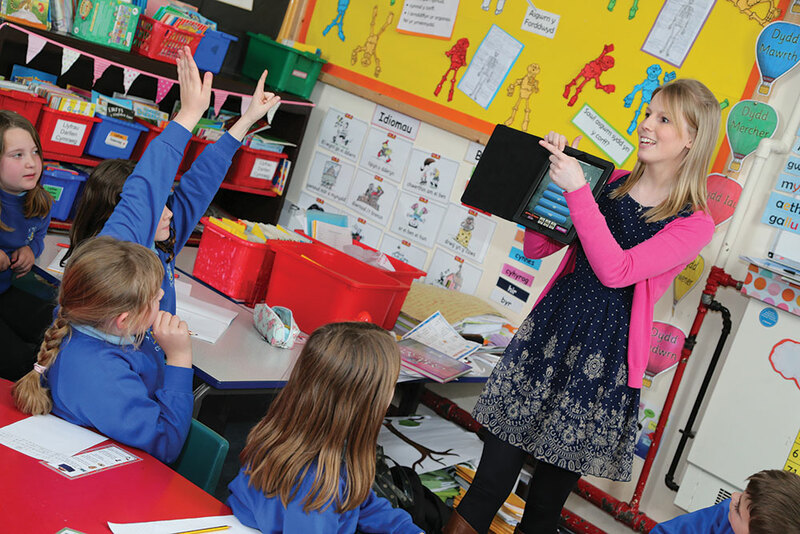 The commendation ensures Wales’ oldest teacher training centre – ranked 1st in Wales in the National Student Survey for the past two years – will continue training new teachers long into the future. You can find out more about the Education Workforce Council’s rigorous selection process – and the APLP’s successful reaccreditation – here. Each of these schools, at which many of our student-teachers are and will be placed, has been selected on the basis of their success in delivering high quality education and training to both pupils and the next generation of school staff.